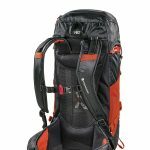 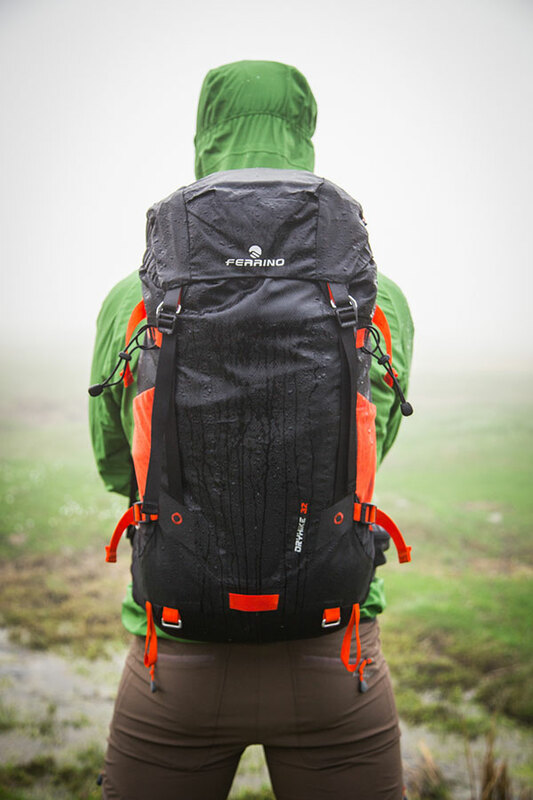 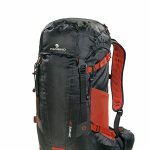 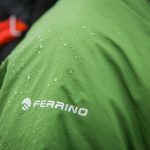 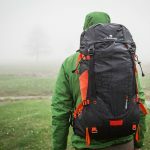 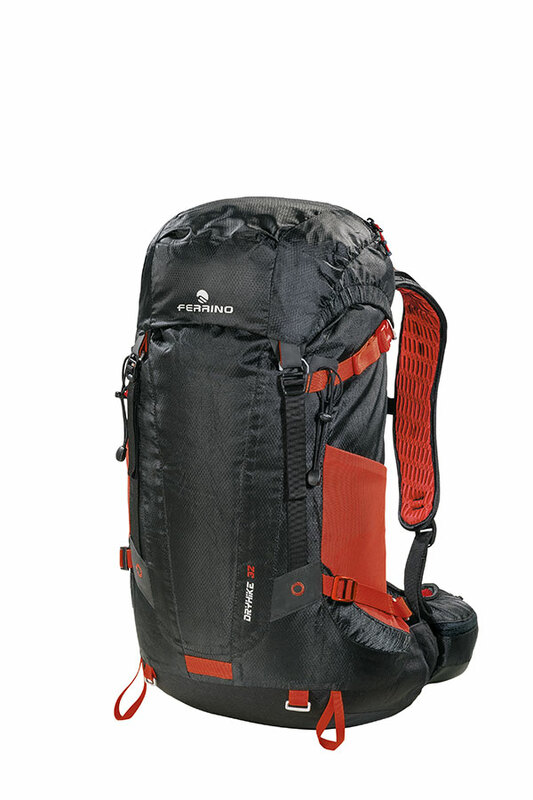 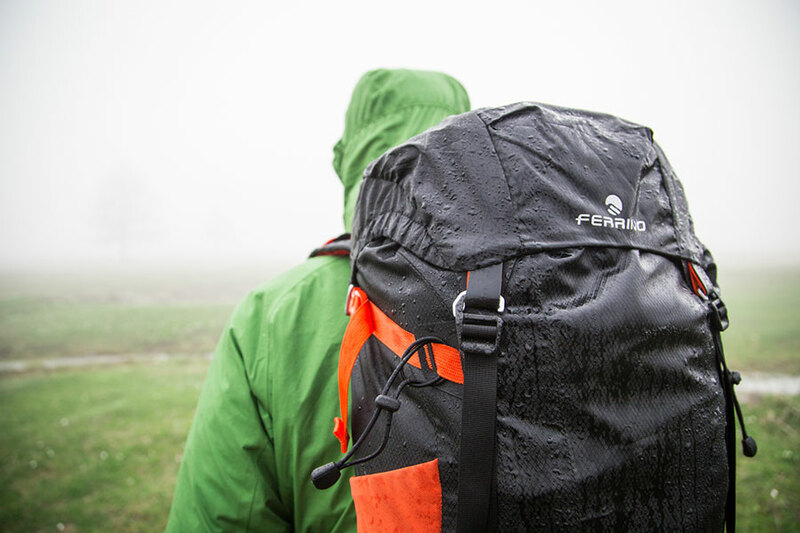 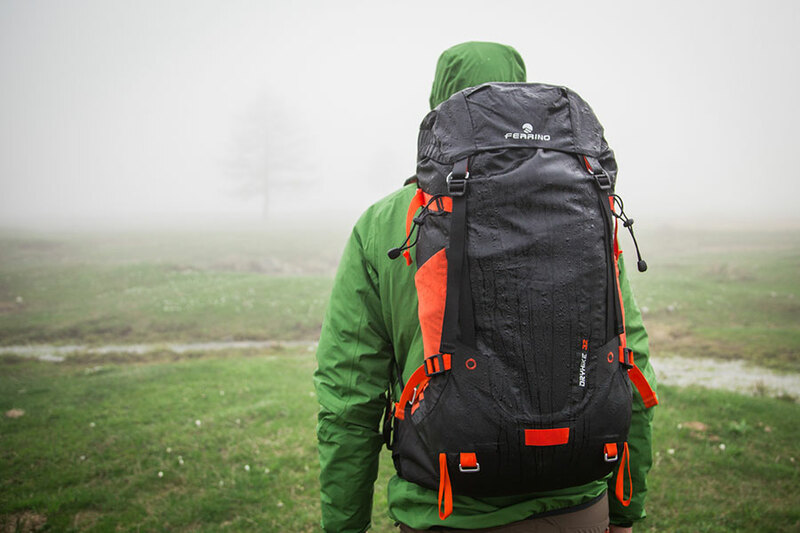 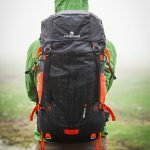 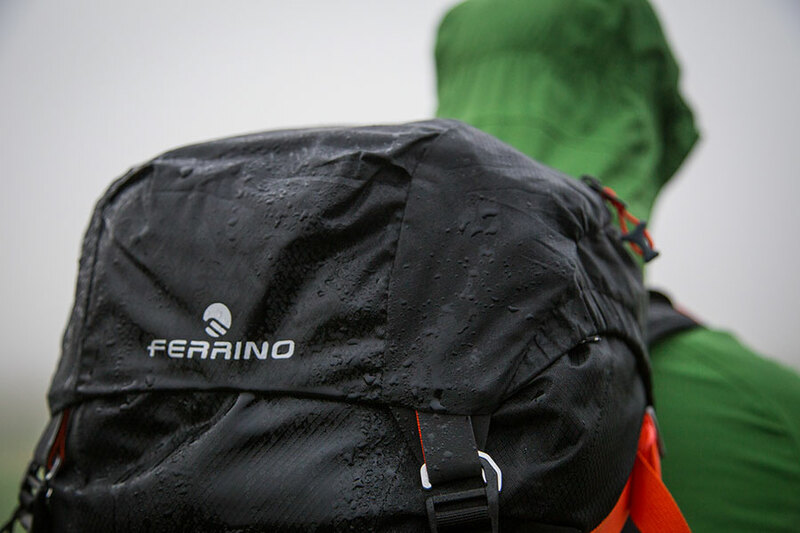 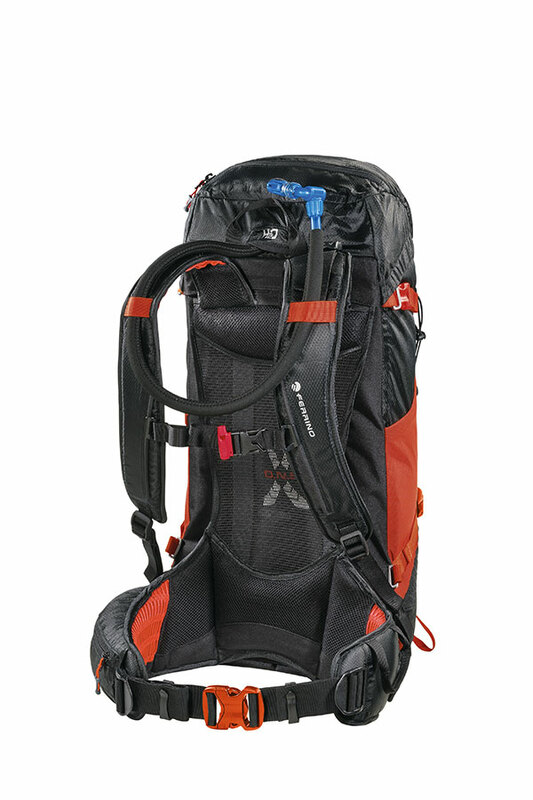 A new entry in the Ferrino backpack collection dedicated to trekking. 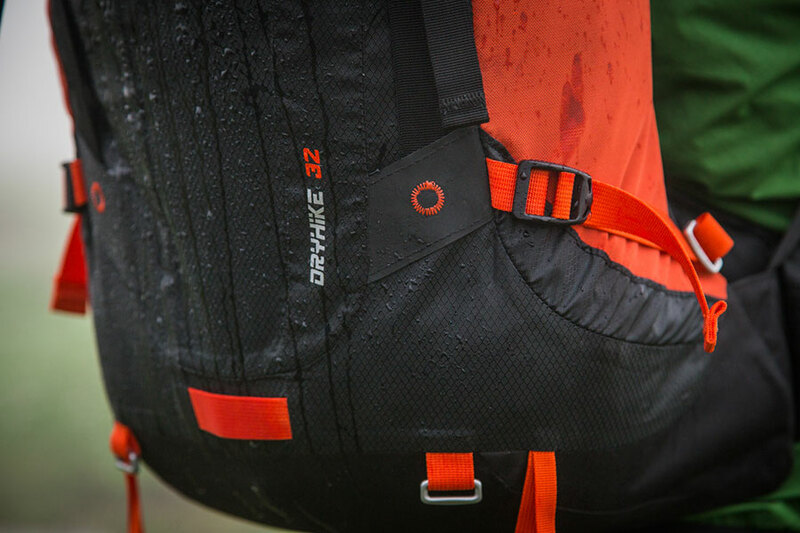 Dry Hike 32 is the perfect travel companion for multi-day excursions, featuring a linear profile and completely waterproof, thanks to the OutDry® technology. 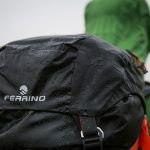 The fabric features a polyurethane membrane coupled with a polyamide core, able to withstand the pressure of a water column measuring 10,000 mm. 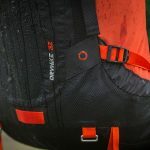 The D.N.S. 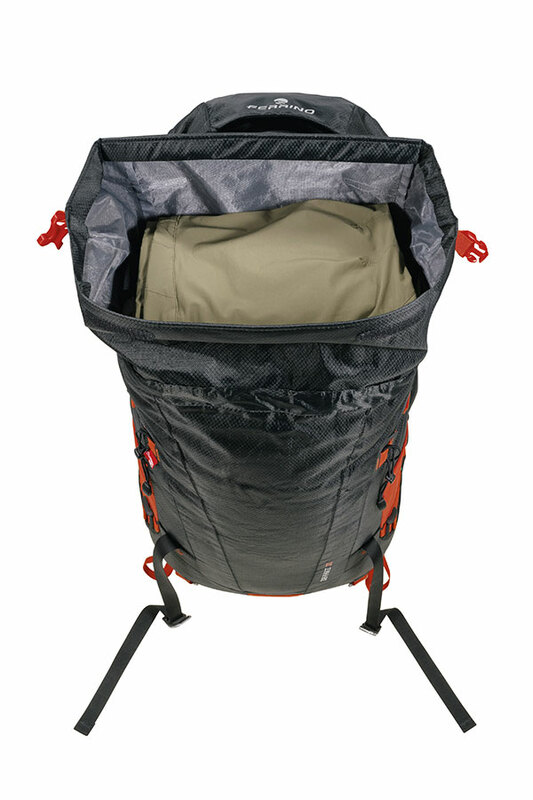 system on the back panel offers maximum ventilation, creating a space between the backpack and back, allowing air to circulate freely. 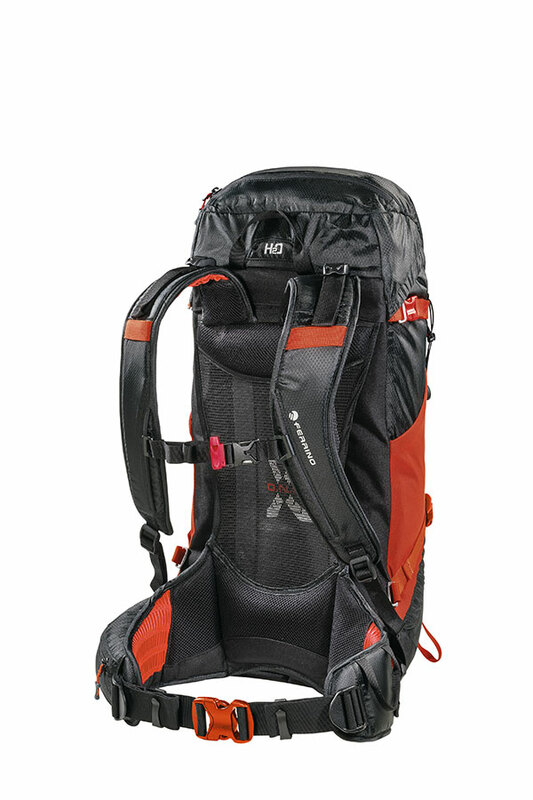 This ensures perfect back ventilation. 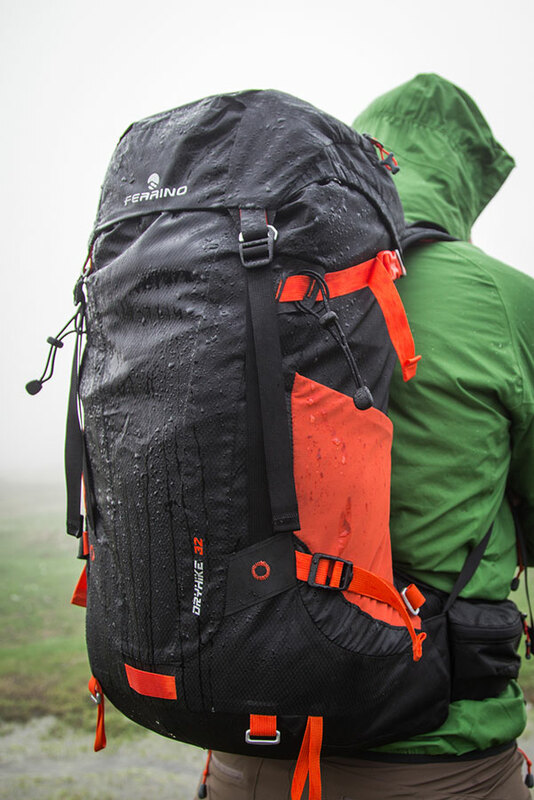 OutDry® waterproofing technology is based on a patented lamination process: the combined action of pressure and temperature makes it possible to bond the membrane inside the backpack. 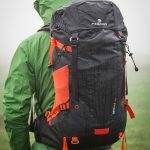 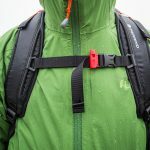 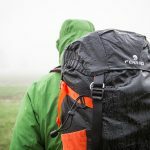 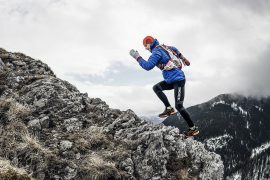 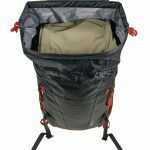 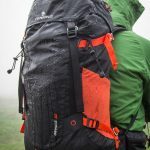 The OutDry 3D system serves to create a 3D shape that, adapting to the shape of the backpack, adheres to the inner surface, perfectly sealing the seams and any other potential water entry point. 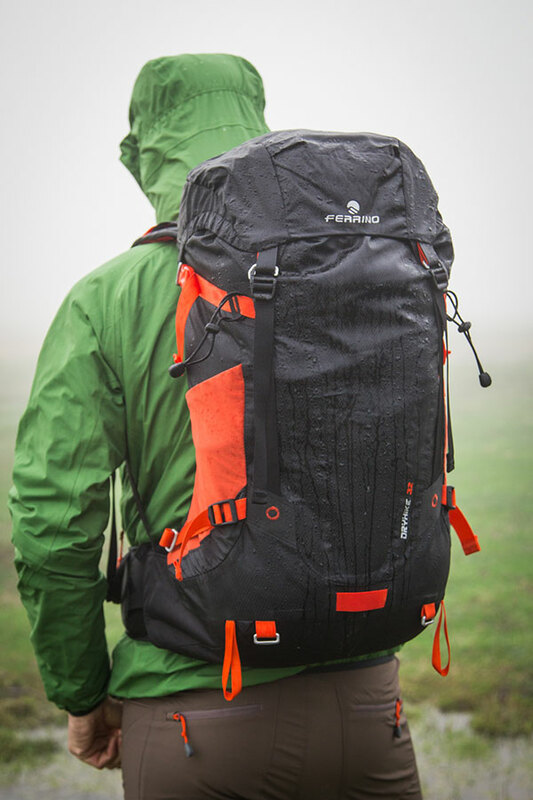 This process makes the backpack completely waterproof (10,000 mm water column, even at the seams) and increases the resistance of fabrics guaranteeing improved durability. 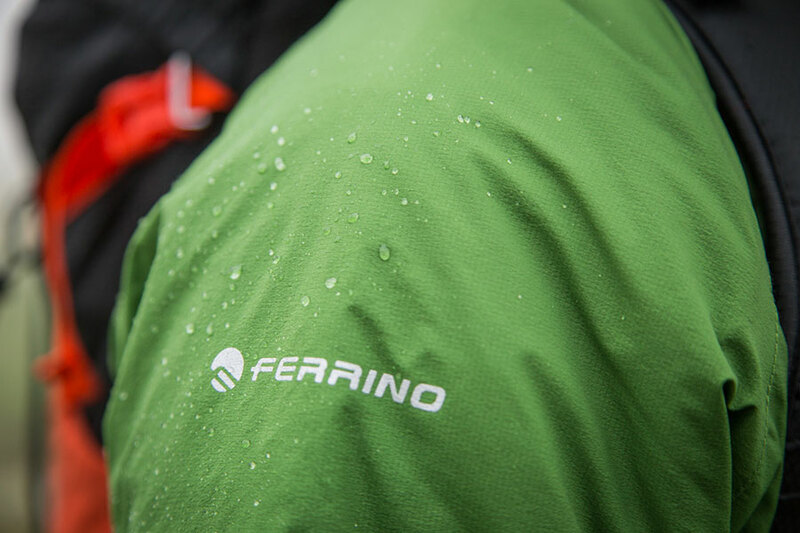 FABRIC: Diamond HD • Supertex® • Reinforced Laminated Fabric reinforcements. 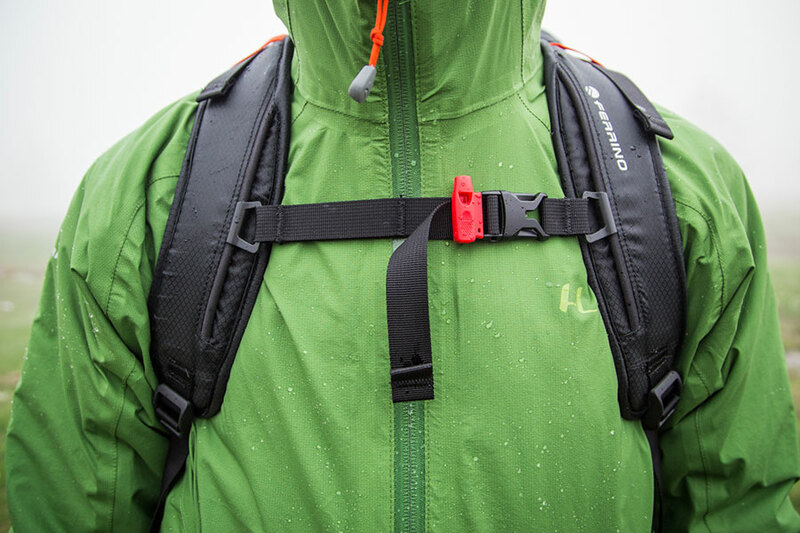 CARRING SYSTEM: The D.N.S back is a guarantee of perfect ventilation. 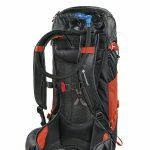 POCKETS: Lid with taped seams and waterproof zip • Security • In back for insertion of hydration control system • Side mesh • On waist belt.